Looking for an inspiring podcast to fill some time? 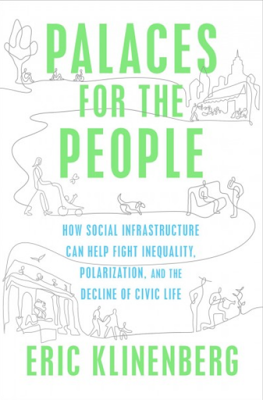 Check out this 45-minute talk by author Eric Klinenberg, author of Palaces for the People. It discusses American social infrastructures and how when we invest in libraries, parks, and schools, we reap all kinds of benefits. "We become more likely to interact with people around us, and connected to the broader public. If we neglect social infrastructure, we tend to grow more isolate, which can have serious consequences." 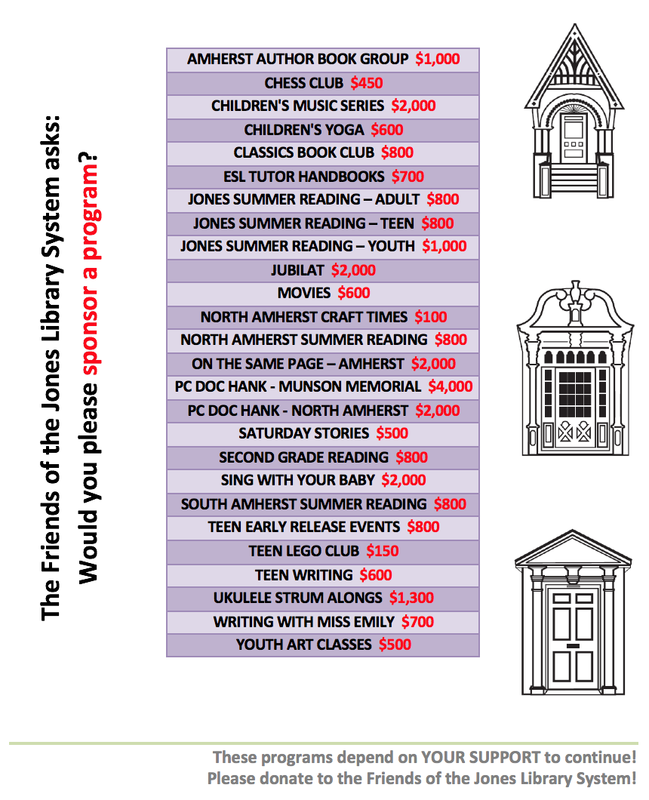 "Klinenberg wants to see the philanthropists of our time spend more money on things like libraries, but he also knows that philanthropic dollars are ultimately inadequate and randomly distributed to the places where the philanthropists spend their own time. If we're ever really going to make this work, it's going to have to be through a public commitment such as a major public works program."